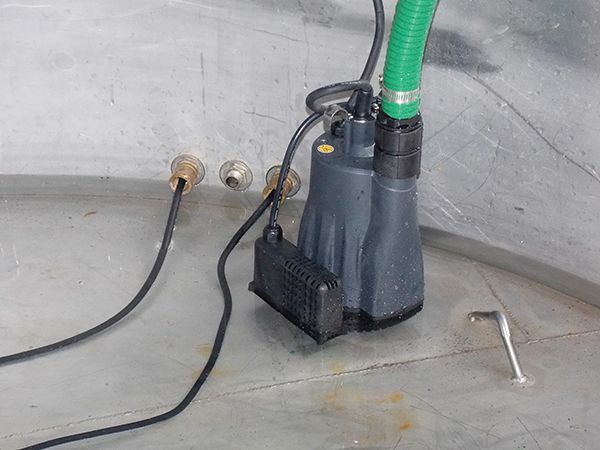 APP RS-32EA Smart Pump - Electric Level Control. 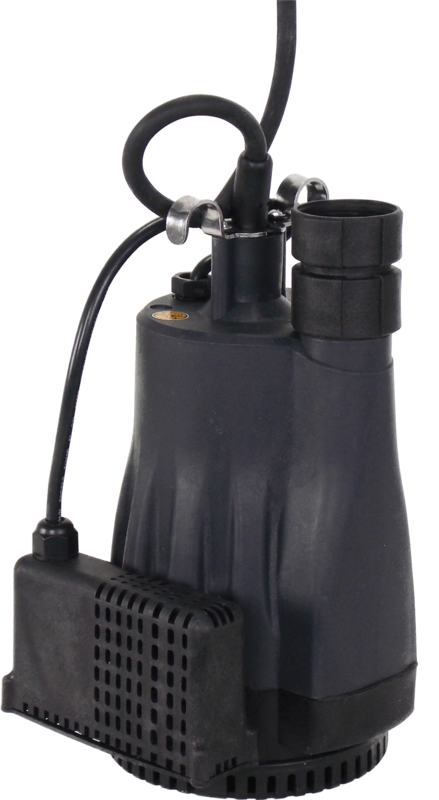 The RS32EA is a compact, automatic submersible pump with a miniature float-switch designed to control very shallow water levels. 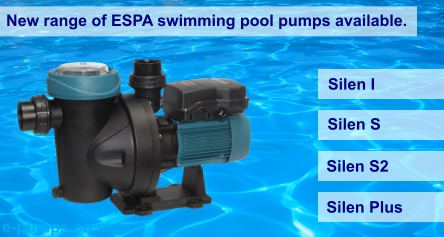 To block obstructions, the mechanism is housed within a chamber to ensure unhindered operation, consequently this pump is also suitable for sumps with limited space. With the added feature of a narrow operating range (on at 50mm - off at 25mm) it is particularly suited to flat or awkward areas where there is not a sump e.g. lift shafts, concrete channels, pre-formed vessels etc. Constructed in thermoplastic, the RS32EA is designed for clean and slightly dirty water. The stainless steel shaft is fitted with a carbon/ceramic mechanical seal, an intermediate oil chamber and inner lip seal. For increased reliability it is fitted with an anti-airlock device. 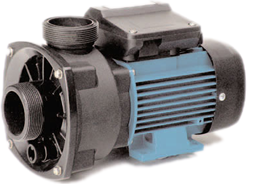 This model offers excellent reliability in domestic, trade and industrial applications, where high quality of construction at a low price is required. 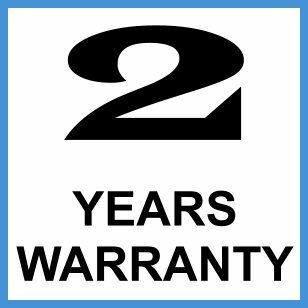 Supplied with 10 metres of heavy duty rubber power cable. See below datasheet for full technical specification on operation.